Today i updated kissanime my iPhone X from iOS 11.3 to iOS 12 but after updating the app is groupme opening as a blank screen and it then crashes. Any solution? Thanks in advance. Oh oh. Glad I didn’t do that yesterday. Did you already uninstall and reinstall? My Pro requested permission to update to iOS 12 yesterday. Was it established if Drone Deploy was compatible with iOS 12? DroneDeploy is iOS 12 compatible, so you’re good to go! Thanks, although iPad screen broke before my eyes a couple of days ago. Update will have to wait. Literally sat on my lap and cracked. One minute the crack wasn’t there and then 2 minutes later it was. You can imagine the conversation I had with Apple this morning. Does anybody happen to know if the app is working okay on iOS 12.2? Thanks, J.
I am running DroneDeploy 3.6.0 with iOS 12.2 and have not seen any problems at this point after two flights today. Thanks Michael. My app is currently on 3.7.0 whilst the iOS is threatening to update to 12.2. I upgraded to 3.7.0 this morning and experienced two freezes today. I will keep an eye on it and see if it repeats. After the install itunes on windows 7 it was not working at all so please help me to fix the problem. The app was literally crashing on windows. Not sure if this will help… Same for and iPad. Also, there are several articles that pulled up about problems with iTunes on Windows 7 even though it looks like they still officially support it. 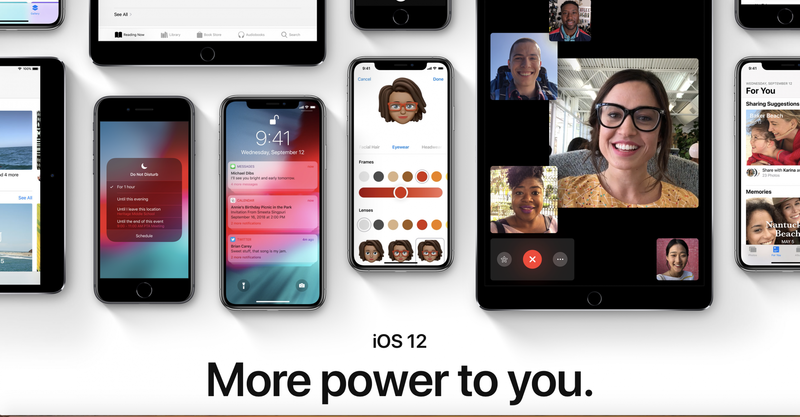 Want to remove iOS 12 and downgrade to iOS 11? Here's how to restore your device to earlier software.